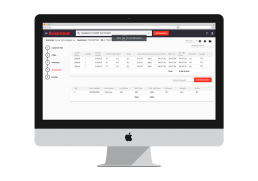 Our Customized CRM solution is helping Briskheat's Engineering and Design team manage various tasks ranging from Requirement Gathering to Designing and Revisions. The Briskheat team found that they were unable to receive the expected output from their existing CRM systems which had various technological constraints. So, Briskheat contacted Sunflower Lab to upgrade their CRM systems and increase their operational efficiency. 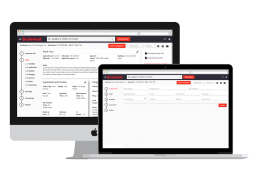 With Briskheat’s new web-based CRM, engineers are now able to complete their requirement gathering tasks much faster than before. Once the requirement gathering is completed, the engineering team prepares the price quote for the customer. The customers can also provide additional requirements which seamlessly revises the quote. 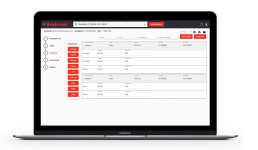 After completing the requirement gathering and revision process, the design team obtains the data from the web-based CRM and proceeds to design and manufacture the heating solution for Briskheat’s clients. 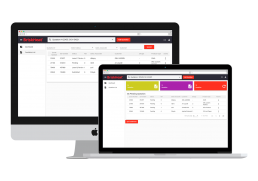 The new and upgraded web-based CRM will help the engineers and designers work together efficiently without any communication stopgaps. This will help them avoid errors and also save time and cost.